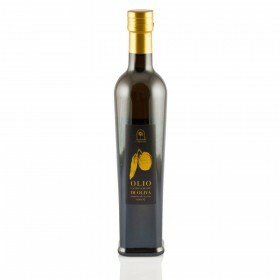 The so-called "Novello" olive oil is the first extravirgin of the year, the first extracted from the olives harvested in the current campaign (from October till December). 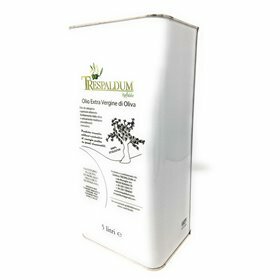 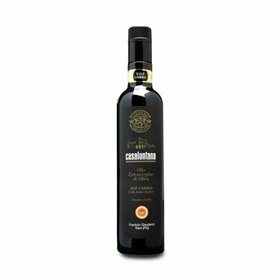 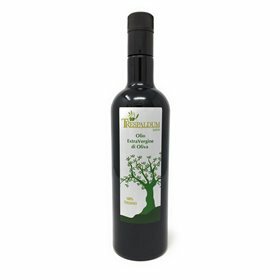 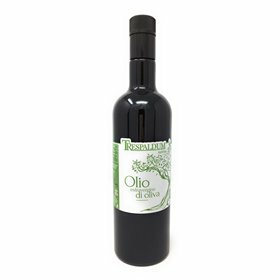 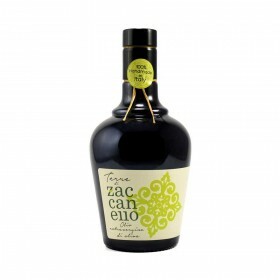 It is a non-filtered and non-settled olive oil, whose flavour is so typical and widely appreciated that in many parts of Italy rural celebrations and parties are organized in its honour between October and November. 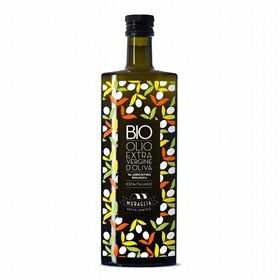 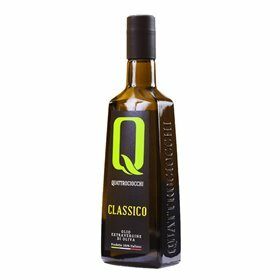 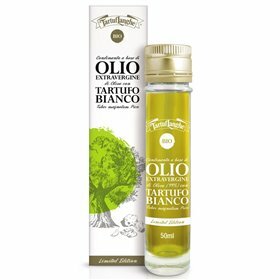 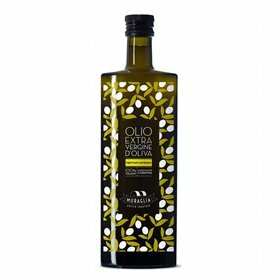 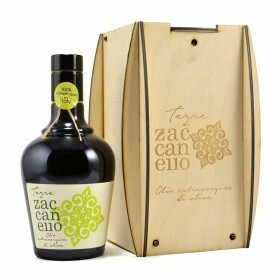 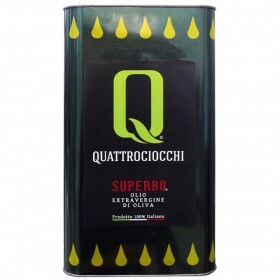 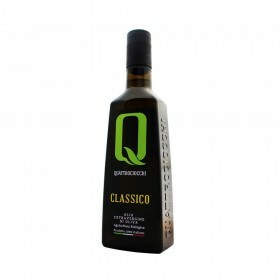 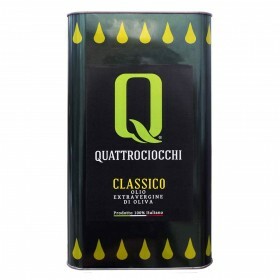 The Extra Virgin Olive oil Novello Quattrociocchi is produced between the end of September and the beginning of October. 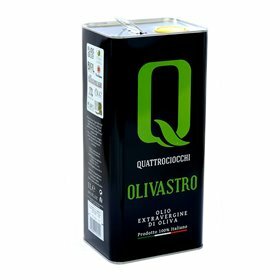 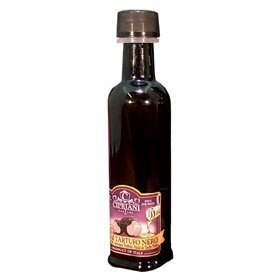 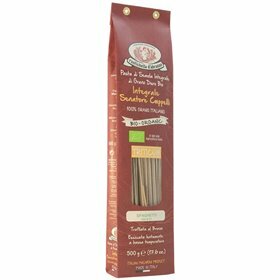 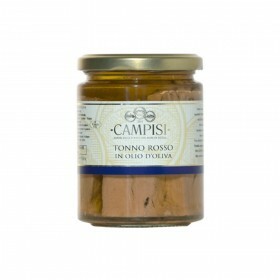 It is obtained from early ripening varieties of olives. 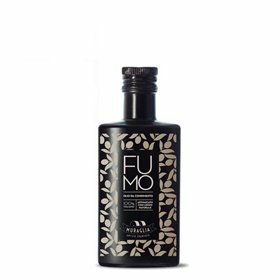 The smell is rich in vegetables perfumes. 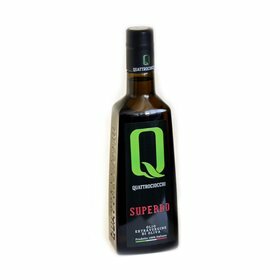 Bitter and spicy taste are well balanced.